Silent Studios are becoming one of the rising stars of horror. 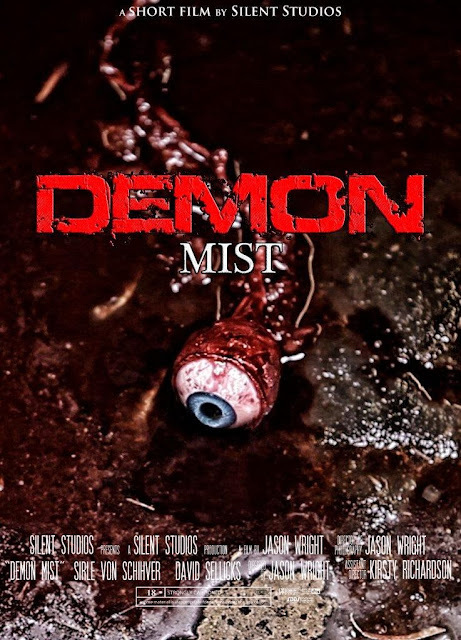 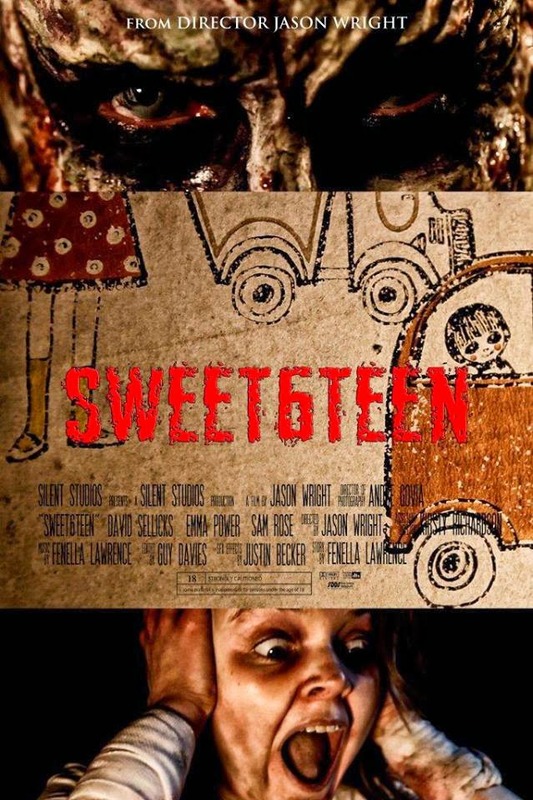 Not only have they made several chilling shorts including ‘Bloody Cuts’ competition entry ‘Demon Mist’.but are also starting work on feature film ‘Torture’. 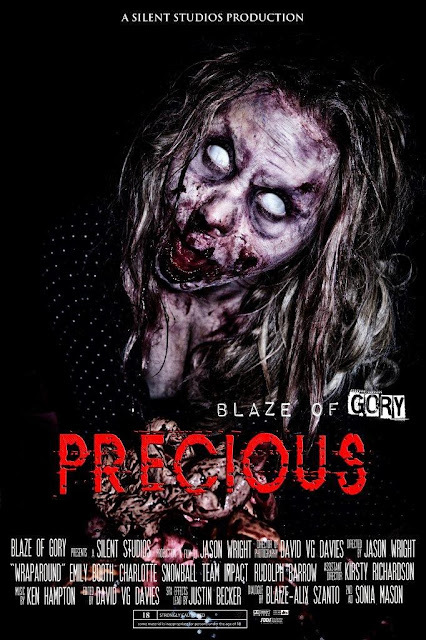 In addition to this they have Aldo directed one of the segments for ‘Blaze of Gory’ called ‘Precious’ which you can are the poster below. 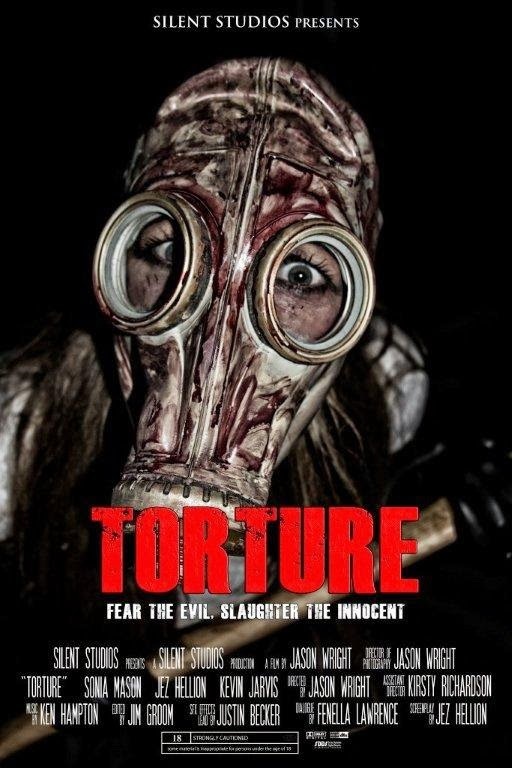 So stay tuned as Silent Studios release more horror in the near future and head over to their website for more updates.